Coral's Cove: Long Weekend US Haul! This weekend was a long weekend for us Canadians and I thoroughly enjoyed every second! My extended weekend began with a mini road trip across the border to Rochester, NY. We arrived at the hotel on Friday evening and got settled in for the night. 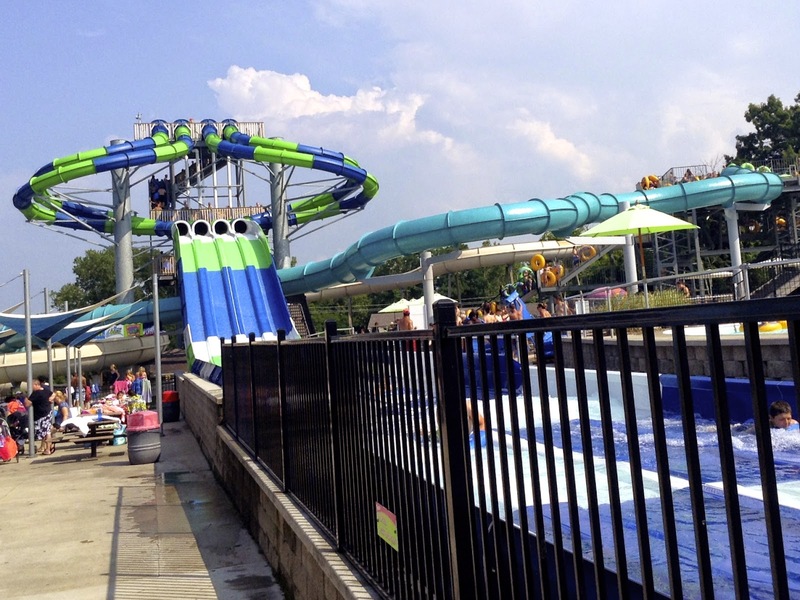 Saturday morning we headed to Seabreeze Amusement Park and had a blast on the rides and splashed around in the water park! To end off the day we went to Greece Ridge mall to do a bit of shopping! The first store I noticed as we walked through the entrance was Marshalls. I had never been to Marshalls before but I knew it was similar to Winners in Canada and thought I would try my luck and hope to find something for a good price. Unfortunately, I didn't have much time to shop so I headed straight to the beauty section and passed on the clothes. The deals at Marshalls were amazing! I found top quality nail polish, great perfume gift sets, and more. 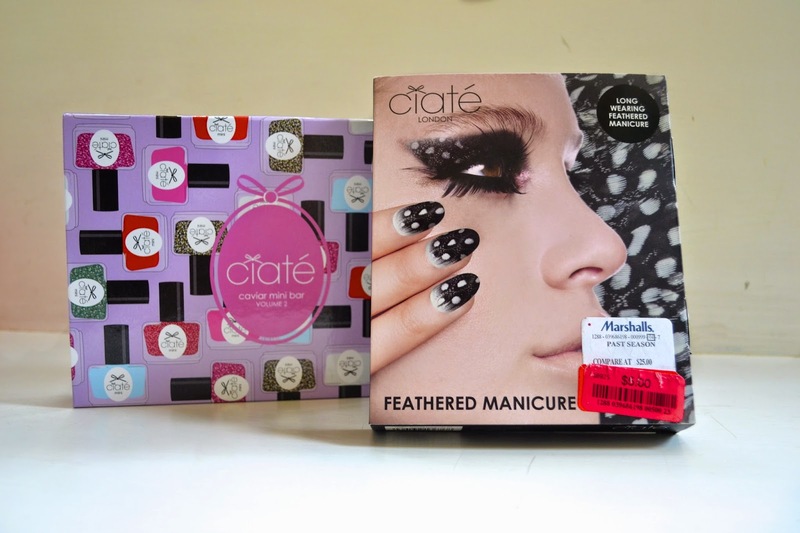 I ended up purchasing two Ciaté nail polish gift sets: a feathered manicure set and a caviar mini bar set. I had seen these products in Sephora in the past but always passed on them because of the price, but with the discount I couldn't resist! 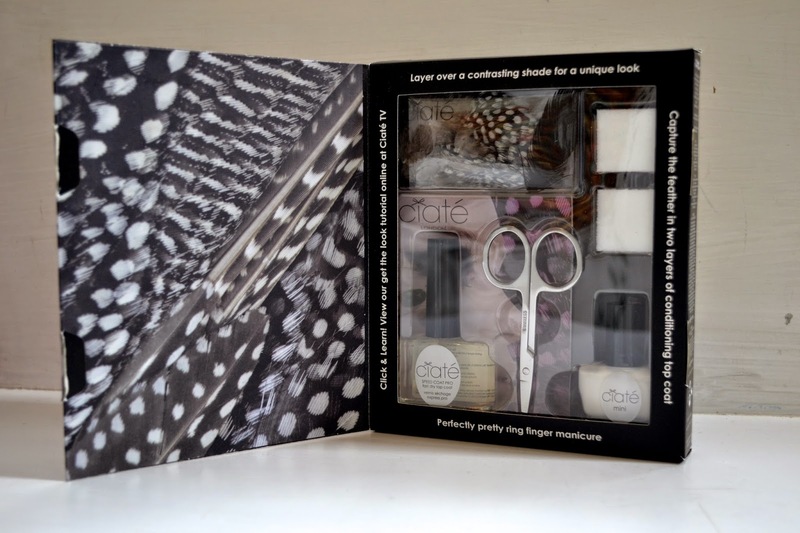 Ciaté is known for their new and different manicure sets and I could not be more excited to try out my new products! The feathered manicure looks so chic and fresh and the caviar manicure look is something I have been dying to try since I first saw it at Sephora! Marshalls was full of amazing steals which has got me curious to compare the US stores to the Canadian stores. On Sunday we continued our shopping in Niagara Falls, NY at Fashion Outlets of Niagara Falls. It was a mall full of outlet stores from Nike to Burberry. Shopping at outlet malls is always fun as you never know what you might find! Again, we were cut short for time so I only had time to pop into a few stores. 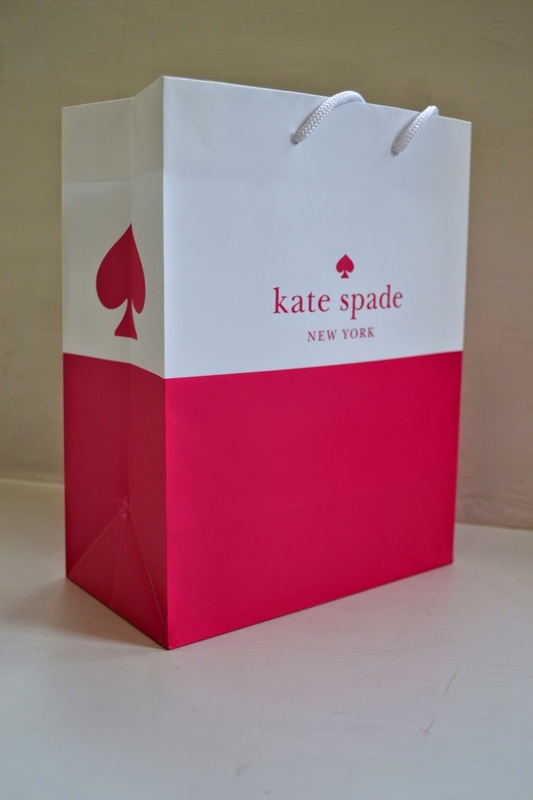 I visited the Michael Kors, Coach, Burberry, and Kate Spade. 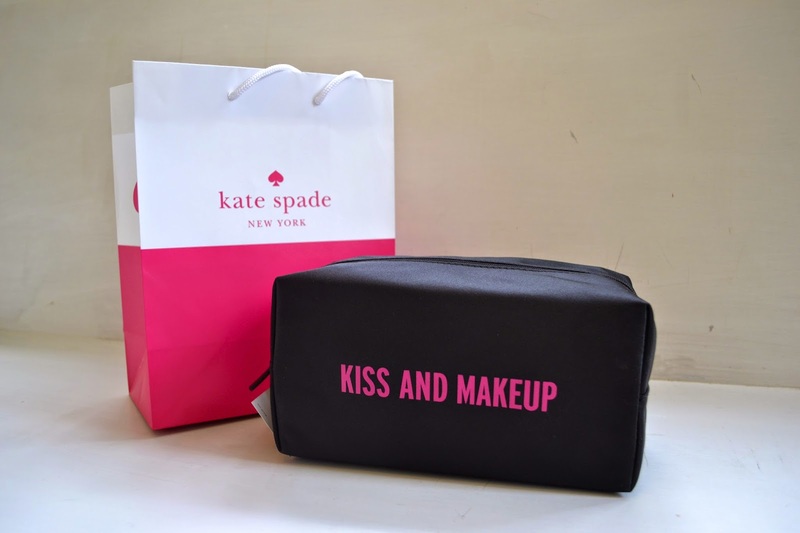 I found the deals at Michael Kors and Burberry weren't too amazing and the products at Coach a bit disappointing, but I did find something at Kate Spade. 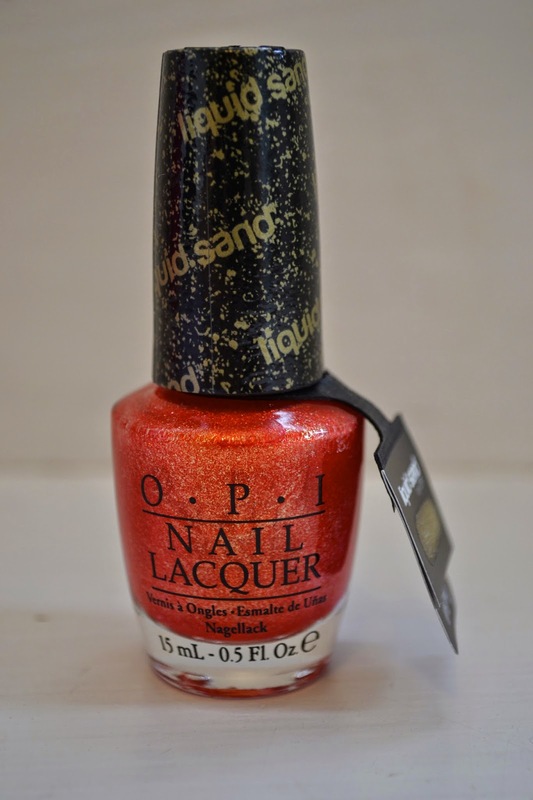 While shopping I also picked up my first Liquid Sand OPI polish in Jinx from the OPI Bonds Girls collection as well as three new lip balms from Lip Smackers (throwback to my childhood!) that are Little Mermaid themed. 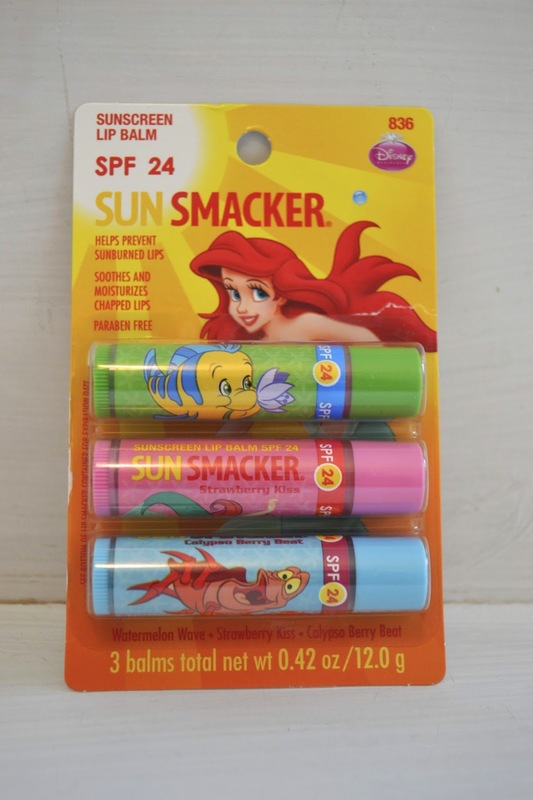 As you will soon learn The Little Mermaid is my absolute favourite Disney movie so I couldn't help picking up the lip trio!